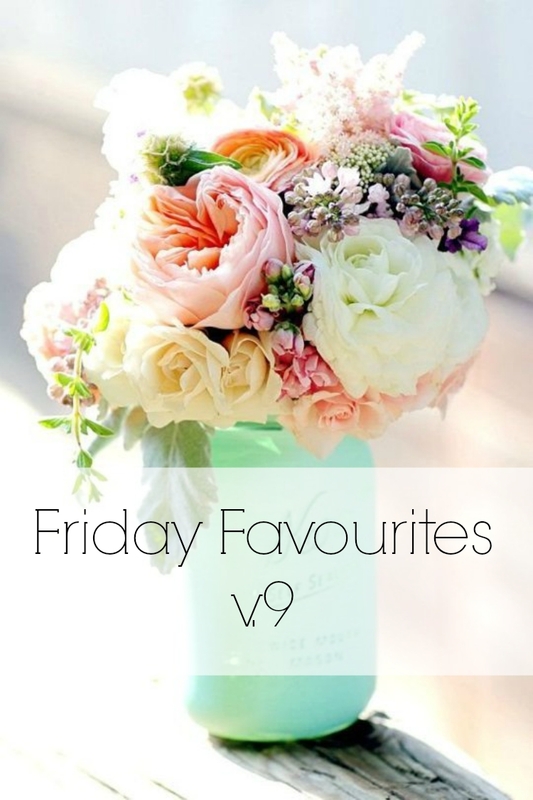 I'm officially re-instating the Friday Favourites of old, sharing with you a few of the things that I've been loving over the last little while. Sharing the good stuff and bits of happy is always a good idea no? Here are a few things that have caught my eye lately: - This great article by the fantastic Isabel Slone featuring one of my all-time favourite brands (Valentino) and cultural appreciation and cooperation (vs. cultural appropriation) done right. DSquared, take a lesson! - An absolutely wondeful video on Make-up for Glasses wearers, such as myself, from one of the best, Lisa Eldridge. Invaluable. - So many gorgeous bookstores to visit - I've already been to a few, and can't wait to check out the rest! - One of the best books I've read so far this year, Lost & Found by Brooke Davis (not of OTH!) - This fun (and on point) video on the benefits of friends vs. selfie sticks. - An absolutely scrumptious-looking brunch idea = yum. - The Grown-ups Read Things They Wrote As Kids podcast. They recently organized an event on PEI and my fabulous sister read a story! It was the MOST fun, and the podcast shares the best of the best from their live shows. So good, sweet, touching, heartfelt and just plain hilarious. What have you been loving lately? Such stunning flowers!!! WOWOWOWO!!! Great shot babe!